Made of two layers of the highest quality warm knitwear. Perfect for autumn and early winter walks. Adjustable size thanks to two rows of press studs. Label with the logo and brand name on the edge of the scarf. The product is certified: Oeko-Tex standard 100 and Safe for Children. The first jacket on the market that stays in the right place. Thanks to the patented crotch element, it does not pull up when, for example, we lift our toddler. Jacket made of two layers of the highest quality Polish knitted with certificates: Safe for Children, Human Friendly, Trustworthy Textiles. Each jacket is packed in a raw cotton bag with the Miapka Design logo. Lovely cotton headband with a bow is a nice addition to spring stylizations. Gray headband with monkey print and neon green bow. Made of the highest quality Polish knitwear with the Oeko-Tex 100 certificate and Safe for Children. Label with the logo and brand name on the edge of the bow. 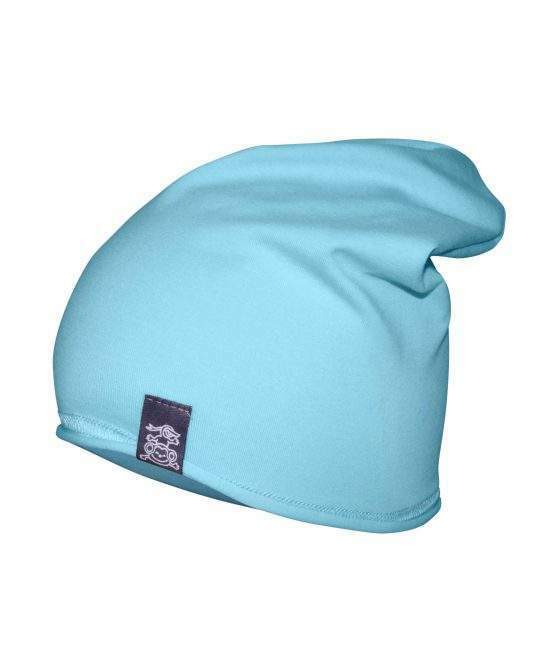 Double-sided / double-layered beanie is the perfect solution for walking. One side is smooth, the other side is in the original print with monkeys on a gray background. Made of the highest quality Polish knitwear with the Oeko-Tex 100 and Safe for Children certificates. Label with the logo and brand name on the edge of the beanie. Perfect for colder days. Very comfortable, soft. Made from the highest quality, warm Polish sweatshirt material. Knee patches and a pocket on the back of the knitted fabric with an original print with monkeys. Finished with ribbing at the waist and at the ankles. The two-layer beanie is the perfect solution for autumn and early winter walks. Made of the highest quality warm knitwear with Oeko-Tex 100 and Safe for Children certificate. Perfect for boys and girls. On the sides – pockets with author’s print with monkeys on a gray background. Soft rubber plus a drawstring with stoppers on the waist. Made of the highest quality Polish knitwear. Two-layer winter beanie with tassel. Made of the highest quality Polish knitted fabric with Oeko-Tex 100 certificate. The top layer is a warm fleece, the lining is made of cotton in the original print with monkeys. In sizes XS and L pompon is black. In sizes S and M, pompon is gray. 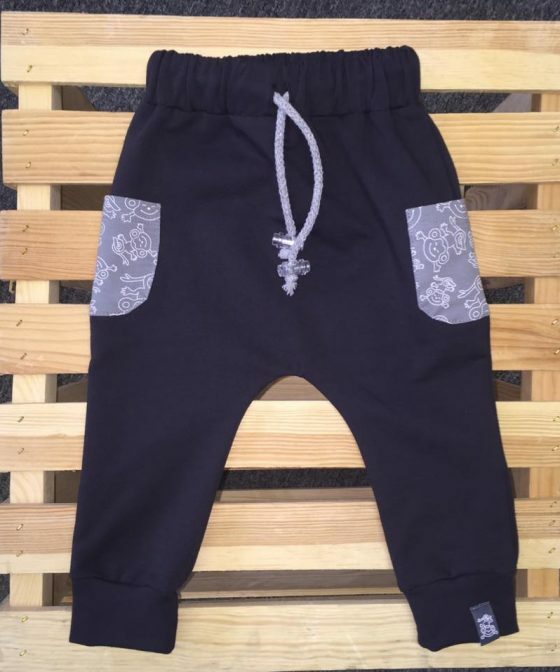 A thin sweatshirt with a “kangaroo” pocket for children’s treasures with an original monkey print. The Miapka Design logo on the back. Made of the highest quality, warm Polish sweatshirt material. They blend in perfectly with the Blue Almond jacket.